The earth, rich and almost primeval flavor of this loose leaf tea is unlike any other. For centuries the Chinese have attributed a wealth of health and digestive benefits to this tea (Google it up! ); and recently, some celebrity North American health experts are doing the same. 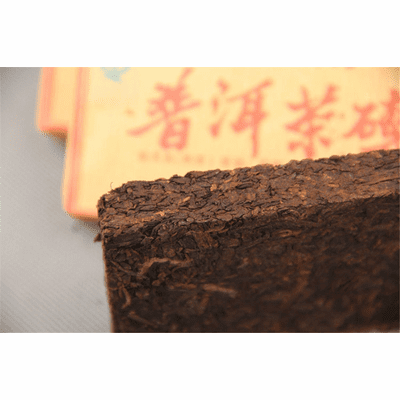 Pu'er tea, warm in nature, fragrant in the smell and is beneficial to the human body, steamed and wrapped, valuable as gold. The Chinese tea history of Pu'er tea is fascinating. 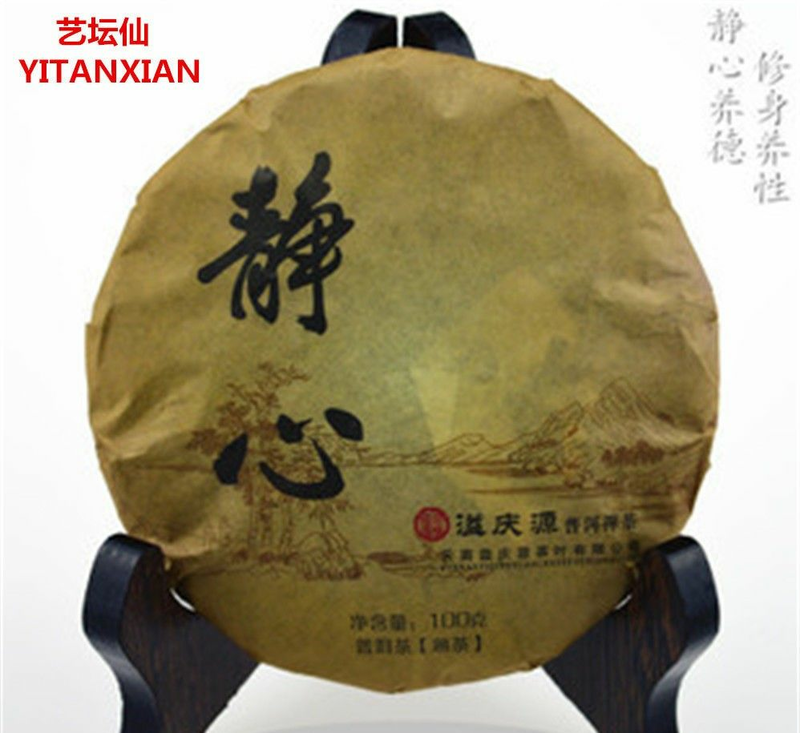 Pu'er tea is one of the oldest types of tea in China with a rich history of over 1700 years that can be traced back to the Eastern Han Dynasty (25-220 AD). 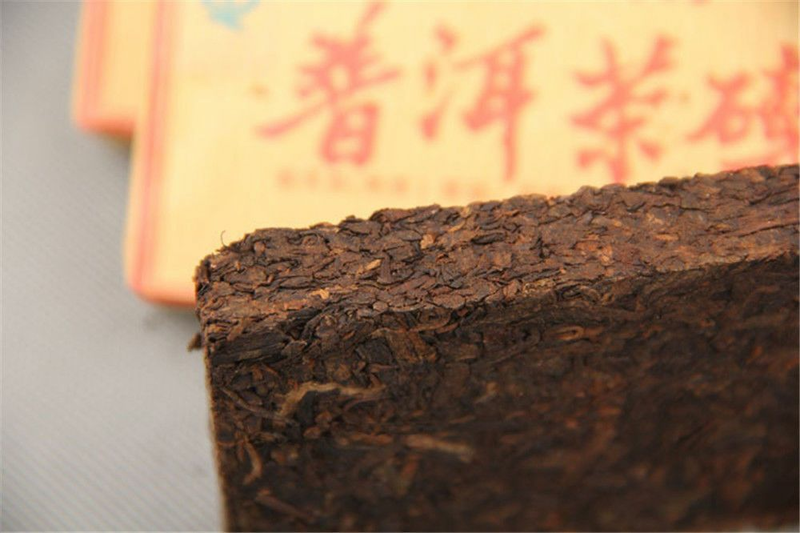 During its height of popularity, Pu'er tea was freely traded and even used as money for the bartering of goods. Premium Pu'er tea was offered as a tribute tea to the Emperor of China and to this day Pu'erh tea remains a highly valuable commodity. 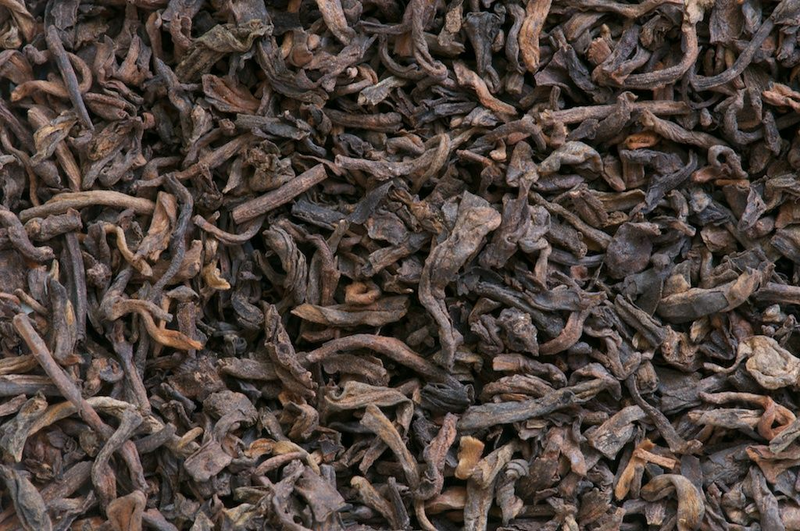 Pu-erh tea is revered in China as a traditional medicinal tea with many health benefits. 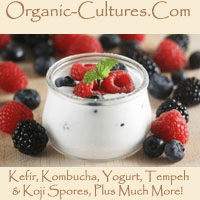 No Any Artificial Addictives or Chemical Additives. Stand not included. Two essential elements to brew a perfect cup of tea: temperature of water and time of soaking tea leaf. It just needs boiled water. The first pass is to pour tea water, which is called “cleans”. The time should not be too long. It only needs 5 to 10 seconds! The second pass is for the drink, and the tea leaves’ soaking time should be 0 to 20 seconds! The time of the third pass is a little longer than the second pass. It needs 30 to 40 seconds and so on. The weaker of the tea water, the length of the tea leaves’ soaking time. 1. Put about 5g of Pu’er tea into the filter cup (covering with cup bottom and a little higher). 2. Pour the boiled water into the filter cup, drowning the tea leaves. 3. A moment later, take out the filter cup, discarding the tea water of the first pass. 4. Pour the boiled water again, drowning the tea leaves. Cover the cup lid, keeping for about 20 seconds. 5. Open the cup lid and invert it, and take out the filter cup, dripping tea extraction slightly; then put it into the cup lid. 6. All right, a cup of Pu’er tea with incense, thick and mild is Ok.
7. Don’t forget the tea leaves in the filter bowl after you enjoy the tea. Don't throw it away. Pu’er tea could be poured for many times. After drinking the tea of the first pass, you can put the filter cup back into the teacup. Then inject the water again, and cover it. After a little moment’s standing, the second cup of Pu’er tea is OK.